Need something to break you out of a mid-week rut? This is exactly what the doctor ordered. 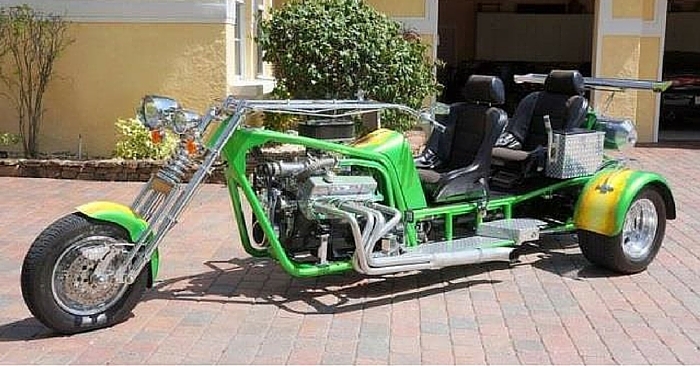 It’s time for Weird Stuff Wednesday, where we feature 3 of our favorite Carsforsale.com finds from this week! 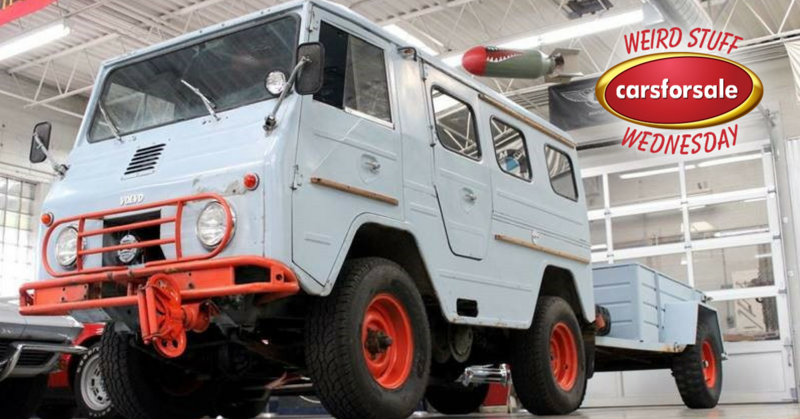 Prepare yourself for a custom Ferrari truck, a Rally Fighter, and a Willys Jeep rat rod. With millions of vehicles on Carsforsale.com, you never know what you’ll find. Confused? So are we. 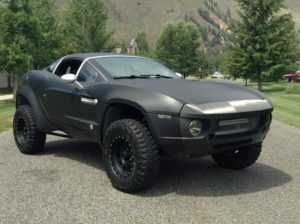 This custom truck is a unique combination of a GM truck and a Ferrari Testerossa. 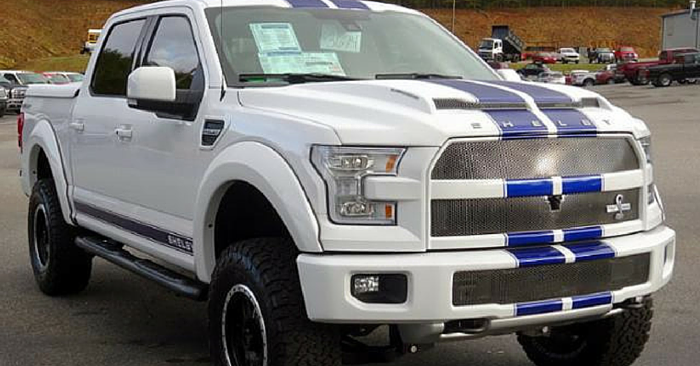 It has a towing package, automatic transmission, power locks and windows, and a tilting bed. If you own a Testerossa, this would be the perfect rig to haul that car around. It’s safe to say, this truck is one of a kind. 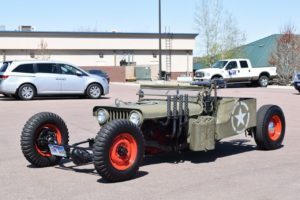 For all of your tactical military operations, this 1949 Willys Jeep is at a dealership right here in the city Carsforsale.com calls home, Sioux Falls, SD. Should you find yourself in road combat during your daily commute, this ride is equipped with a machine gun, missiles, and even a grenade hood ornament. Jokes aside, this rat rod is neat piece of work. The authentic body of a Willys jeep in combination with the artificial military weaponry is an awesome piece that would look great in an auto show or parade. 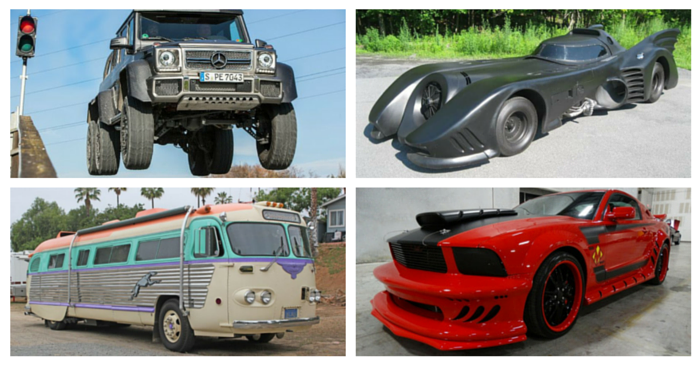 Have you heard of Local Motors? 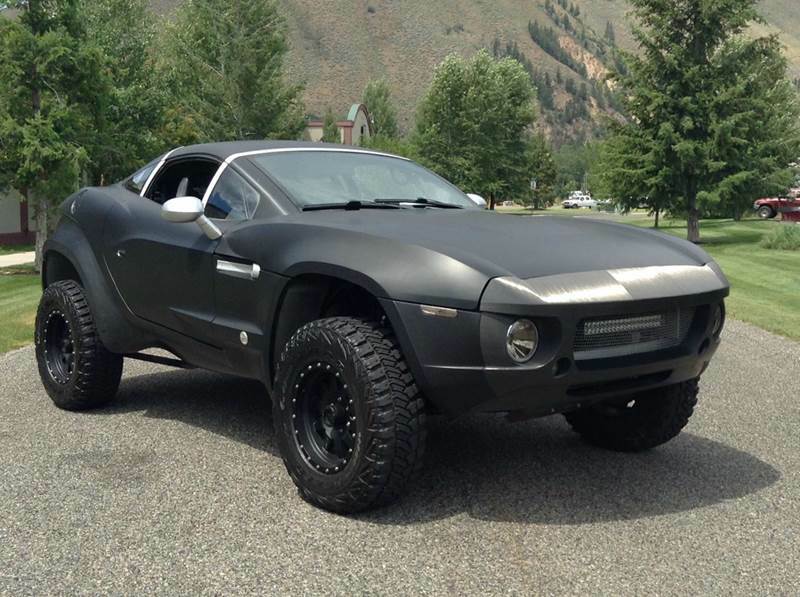 They created this Rally Fighter. Local Motors is all about co-creation and micro-manufacturing. 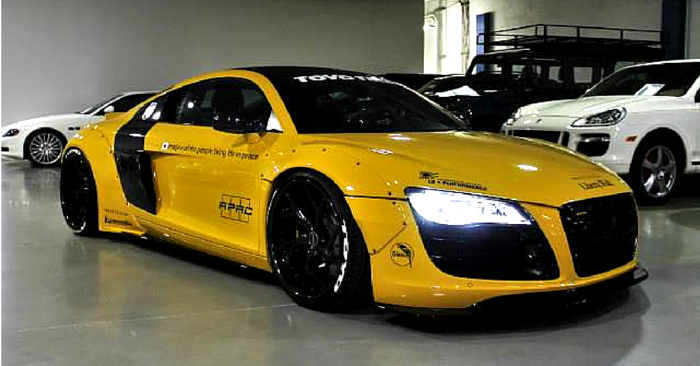 It’s a community of enthusiasts, hobbyist innovators, and professionals working together to design and create vehicles. Normally, if you order a Rally Fighter, you go to the factory and help build it yourself. It’s an unprecedented process. Local Motors isn’t making another Camry. 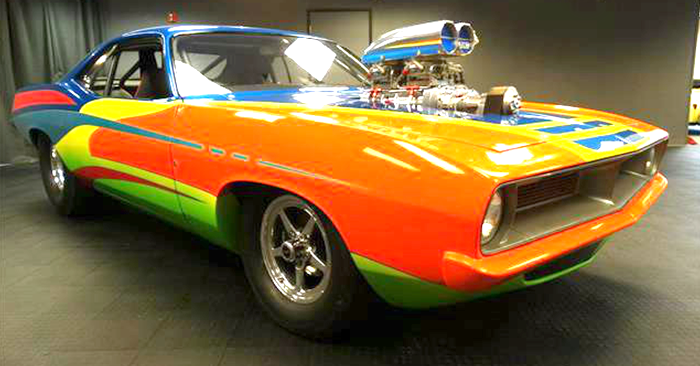 This street legal off-road beast has 430 horse power and a GM 6.2L LS3 engine. The company claims this vehicle will not roll. Rally Fighters are designed for the dirt, but this ride is still equipped with amenities such as power windows, heat and AC, backup camera, and keyless entry. 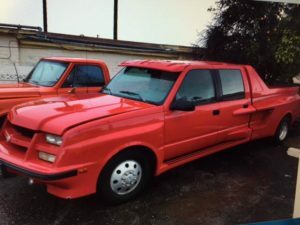 Find a vehicle on Carsforsale.com that you think deserves to be featured in our next edition of Weird Stuff Wednesday? Send us a link on Facebook or in the comments below!